But the reality is… Japanese people are crazy. 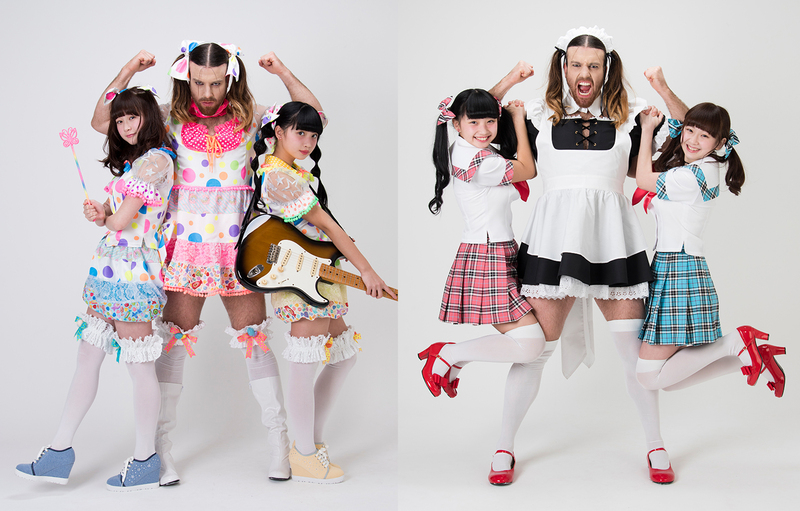 See the guy in the middle there… that’s Ladybeard, who apparently already had a career in Japan and did those two girls a favor by joining up with them. 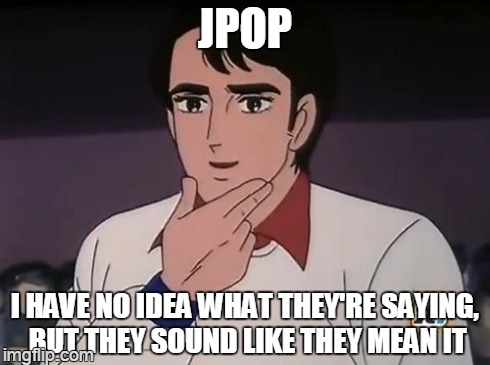 The sound is the typical ultra-cute, overly peppy, lost in translation lyrics, backed by heavy metal riffs, sung by girls so cute, no one cares what they are talking about… and Ladybeard.